Samsung NX3300 camera firmware is always needed to enhance the performance of the digital camera. As we all know, Samsung NX3300 is one of the best camera products by Samsung. It is known for its wide angle lenses. The wide angle lenses will surely allow the users of the camera to capture more scenes in the shot. This is why Samsung NX3300 is considered to be ideal for photographers who have their focus on interior photography, architectural photography, and of course landscape photography. The Samsung digital camera is a 20.3 megapixel camera so that the image result and video recording result will not disappoint the users for sure. 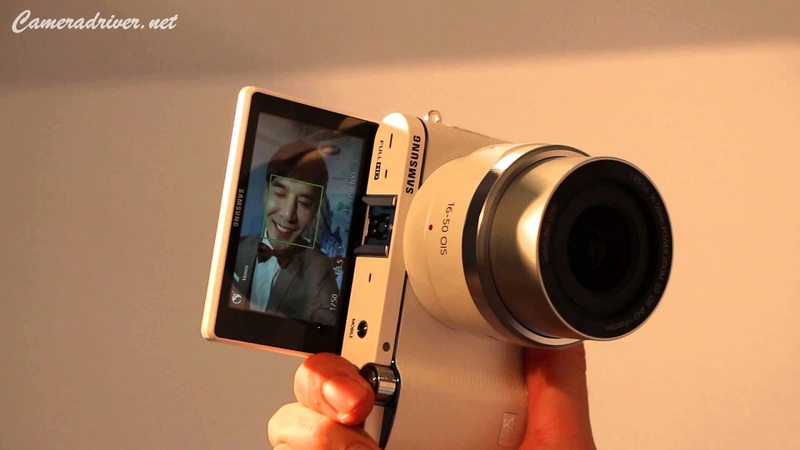 Samsung NX3300 is also completed by APS-C sized CMOS image sensor with ISO that ranges of 100 to 25,600. The usage of this camera cannot be easier because the three-inch LCD display can be flipped up 180 degrees. The digital camera is also fairly lightweight and has great ability to deliver high-quality photos and videos. #2. Why Updating the Firmware? By updating the camera to a newer firmware version, you will get a lot of benefits. Basically, updating the firmware on your camera can easily improve the overall performance of the device. Beside of that, the stability of the device can be improved as well with the latest firmware. Updating to the latest firmware will also resolve various issues and of course help the device to support newly developed or newly released features. #3. What’s in the Latest Firmware? In this latest Samsung NX3300 camera firmware download, there will be new features that will resolve several issues of the camera including: improving wrong AWB under specific LED light, improving the SDHC card compatibility, and getting rid of other bugs. Basically, the latest software is going to help the device to communicate with the operating system software easier. It will also prevent crashes and enhance system performance. 0 Response to "Samsung NX3300 Camera Firmware Download"